Originally there were two ‘Statue(s) of the Volunteer 1792’, commissioned to commemorate the French revolution. One of the statues was melted down by the German forces in Paris during the second world war. The town Remiremont, nestling in the wooded hillsides, is home to the one remaining statue. This ancient, sleepy town is also the birthplace, (August 1980), of a unique French legend, Julien Absalon. 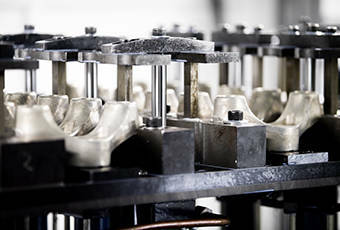 As they say in english, they threw away the mould when they made Julien Absalon. 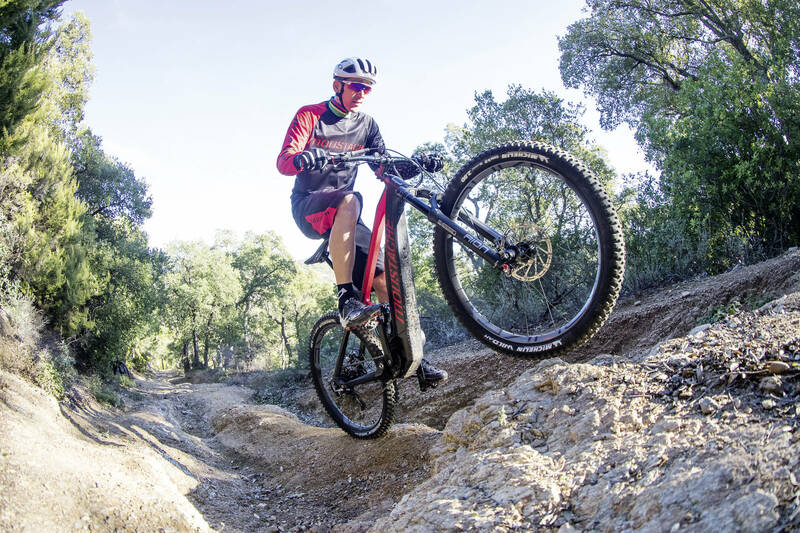 Having dominated XC racing for decades, Julien has become as much a part of the furniture in the mountain bike scene as motorhomes, shrill warm-up rollers and the clanging of cow-bells. Double Olympic Champion, five times World Champion at Elite, 14 times French Champion, five times European Champion, five times World Cup overall Champion with thirty-three World Cup wins, are just some of his decorations. You would struggle to find space on the biggest of motorhomes to list his results. 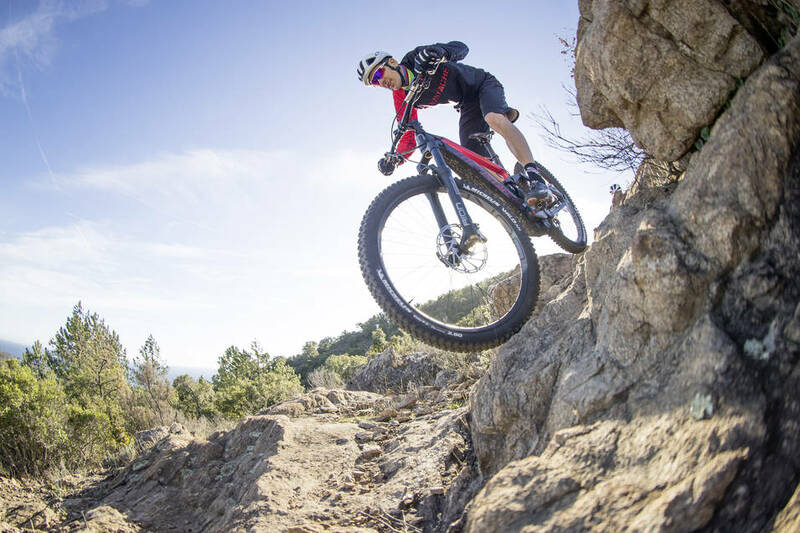 What is there left to write about Julien Absalon which hasn’t already been written? We sat down with Julien for an exclusive interview to find out from the man himself, in his own words. 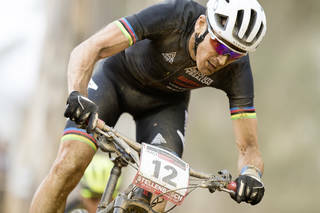 The atmosphere was one of anticipation going into the first European World Cup race of the season at Albstadt, Germany. How would the new team line ups perform? 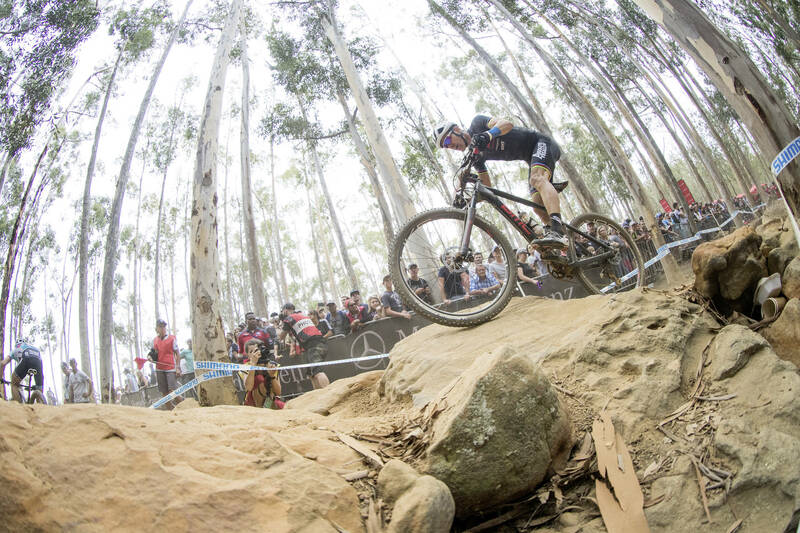 How would the short-track racing effect the XCO racing? And then, before the race weekend, Julien caught everyone off-guard: “I have decided to announce my retirement, I realise my pollen allergy has become worse and worse and so I have decided to stop and focus on my new management job.” His relaxed matter of fact tone seems to suggest that there was no question of him continuing given how his allergy affects his performance, “…with this breathing problem, I cannot go at 100% of my capacity. So, I have decided to stop.” Rather than turning inwards and wishing things had worked out differently, Julian, with characteristic resilience and energy, explains that “a new life is starting for me and I am happy, excited to discover it. Switching to the race briefly, Julien discussed what it is about Albstadt which makes it special, “It’s the most physical track of the season, two long, steep climbs and a fast downhill into the finish. There are always a lot of fans here. I like this kind of track. I was one of the best climbers and had some battles with Nino (Schurter) over the years. 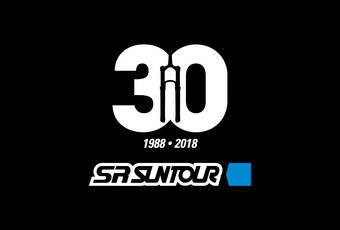 Relaxing in the SRSUNTOUR team area, Julien becomes excited as he recalls some of the high and no so highlights of his career, “For sure my two victories at the Olympics, unforgettable moments and also my two victories in La Bresse, my home town. And if can say another one, (it’s) the last time I won the World Championship in Norway, in 2014, nine years after winning four times in a row between 2004 and 2008. It was a special moment at 34 years old to win the World Championship ahead of Nino.” As he says this you can’t help but notice his justified pride in this particular result. On the other hand, he is also left with a bitter taste in his mouth as he recalls London 2012, “I had a flat tyre in London. It’s difficult to accept a technical issue at the Olympics because you prepare for two to three years and in one moment you have a technical problem. I had good preparation for Rio, in 2016 I was on all the World Cup podiums but I got 8th position in the Olympics which wasn’t what I was expecting. I was disappointed but that’s part of the job. You have to leave such moments behind to go further”. 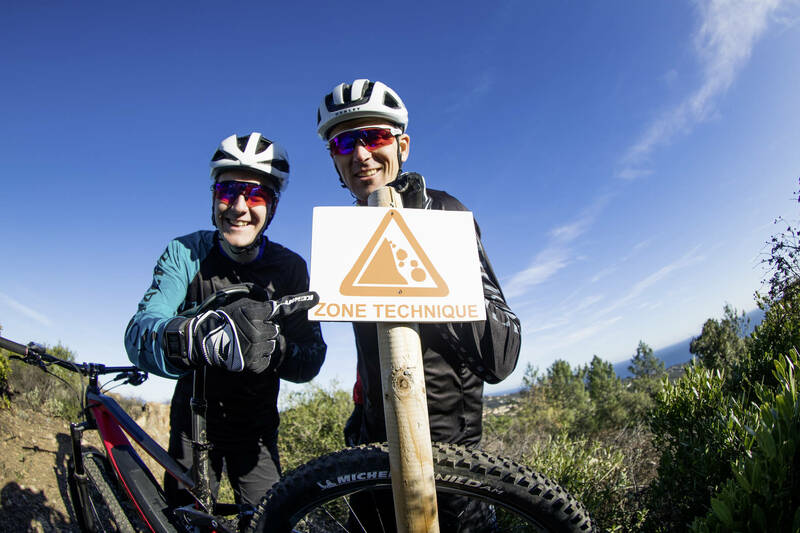 First hand experience at the very peak of the sport is what makes Julien Absalon stand out as a Team Manager and Brand Ambassador, and he has moved on. He’s excited about the next stages in his life. 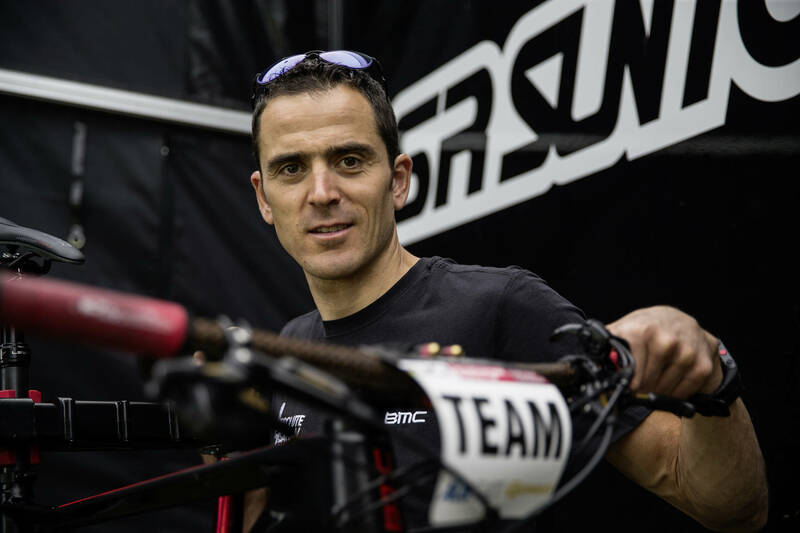 Julien Absalon has opened a new chapter in his life with the creation of his own team. 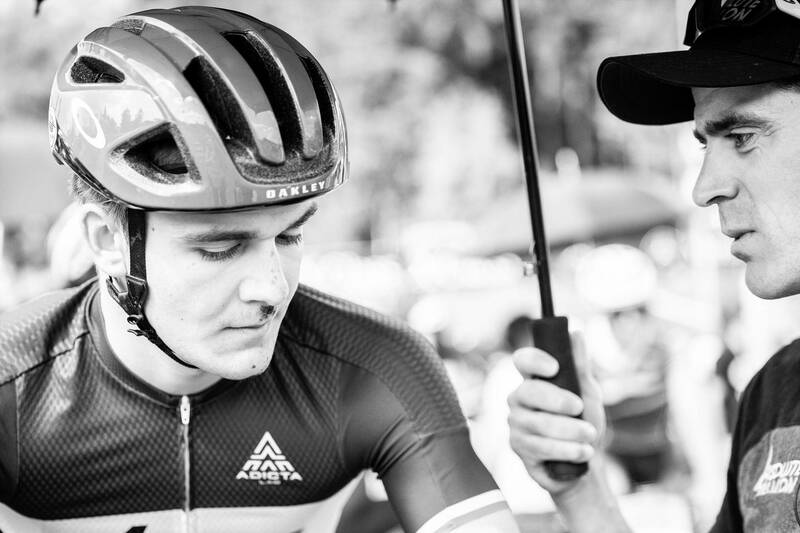 Being an active racer and a team manager for his up and coming athlete Neilo Perrin-Garnier. 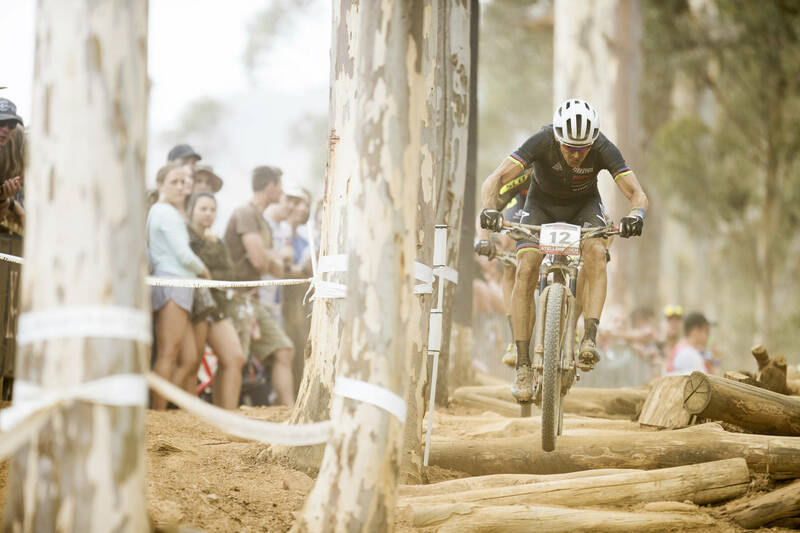 Julien Absalon riding his last World Cup in his career at Stellenbosch South Africa. 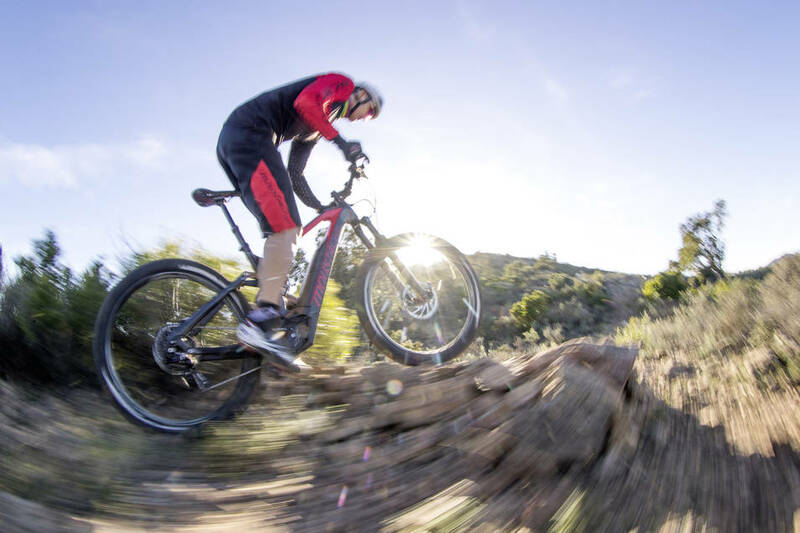 Julien using his E-MTB during training. 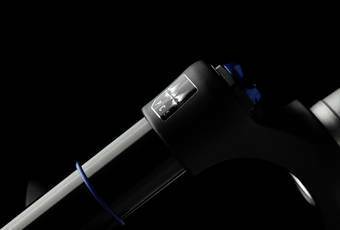 You can focus on your technical skill training for longer.